For years now our lives have been shaped by a crisis impacting both our economy and our personal lives. But what is ultimately in crisis? 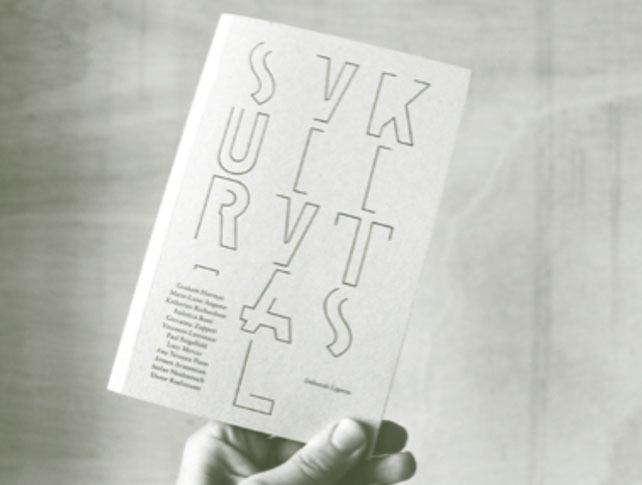 Survival Kits offers twelve perspectives on this issue—from fields as diverse as philosophy, politics, media theory, environmental activism, feminism, post-human theory, literature, geopolitics, art, and economics.